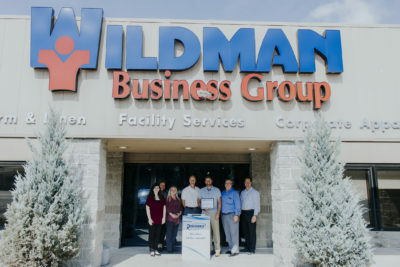 Our July Chamber Member of the Month is Wildman Business Group! Lauren Klusman is responsible for creating, implementing, and measuring the success of marketing, communications, and public relations programs that will enhance the organization's vision. 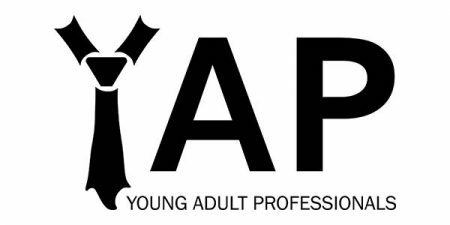 In addition, she does photo and video work in order to increase visibility of Chamber members.